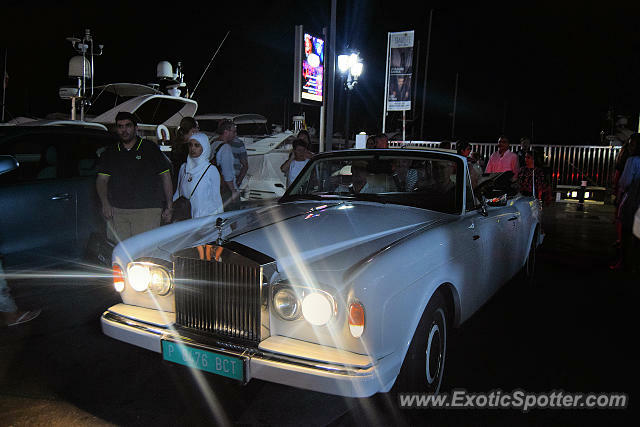 Classic Rolls-Royce I saw driving through the harbour of Puerto Banus. I don't see these very often. Every seat inside the Rolls-Royce was full.